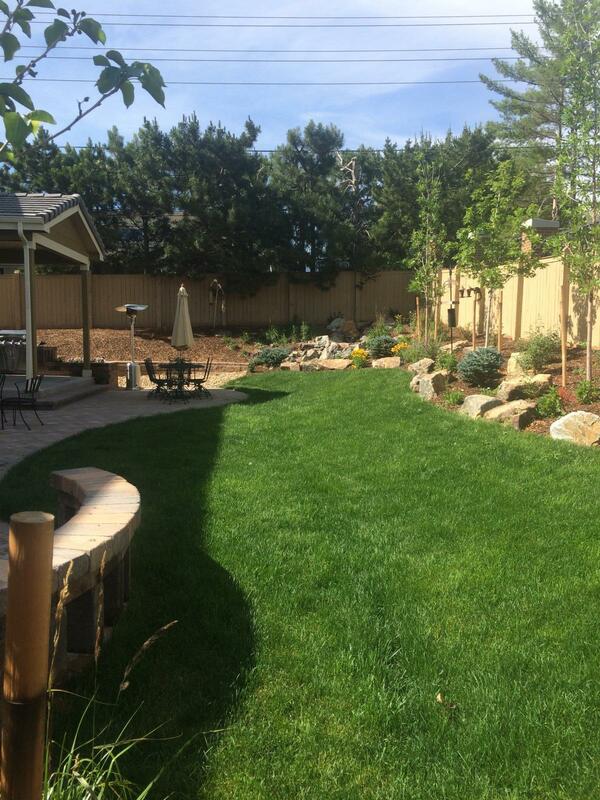 Are you in need of a sprinkler repair company in Lone Tree, CO? Water Solutions not only offers fair pricing and accurate estimates, but we have over two decades of experience working in the industry and focus on giving our customers the best experience possible. We are confident our customers will be satisfied with the results! Working with Water Solutions is a worry-free experience. Our experts understand the intricacies of nearly any sprinkler system - making your project one we can manage with confidence. Allow our team to offer sound advice and lead you to a solution for your problems. Expert knowledge ensures your sprinkler system in Lone Tree is installed precisely, with special attention to the efficiency of the products to help save you money in the process. At Water Solutions, we make it our number one priority that our customers are satisfied with our work. We pride ourselves on our expertise and quality customer service. Care & Confidence: The professionals at Water Solutions take care when installing or repairing sprinkler systems in Lone Tree and avoid any possible damage to other areas of the yard or space. We want to take care of your property. Accuracy & Accountability: Our team will take the time and get the details in order to provide you with an accurate quote the first time. Once we offer you an estimate, our goal is to stay true to that price and keep you updated throughout the process. Call Water Solutions today to get started on your next project!